What is review management? Why is it important? What do you need it? We’ve got the answers. 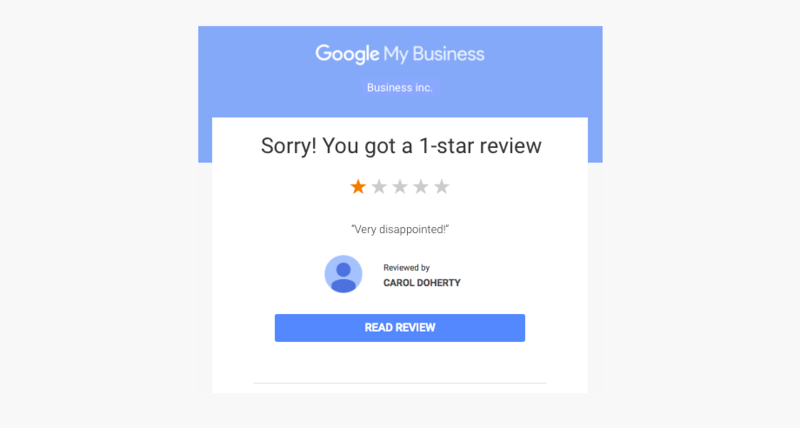 Review management is an effective digital marketing tactic that enables businesses to track and proactively respond to the online reviews customers leave about their business on review sites (Google, Facebook, Yellowpages, etc.). Why is review management important? The U.S. Bureau of Statistics found that 93% of consumers read online reviews before choosing a business, and 40% of those consumers have formed their opinion after reading just three reviews. These customers consider genuine, unfiltered experiences shared by their peers online more trustworthy than biased information provided by the business itself. Since customers find reviews important, search engines like Google and Yahoo do too. Search engines are designed to connect customers with the most relevant information as quickly as possible. The more content your business has readily available for search engines to index, like reviews, the more likely Google is to serve your business in front of a consumer researching the products and/or services you provide. With consumers (especially on mobile devices) not looking at results past the first page of their search engine results, being on page one should be your business’s primary objective. How do I manage my reviews? Claim your business on Google and other big sites like Facebook and Yellowpages.com. 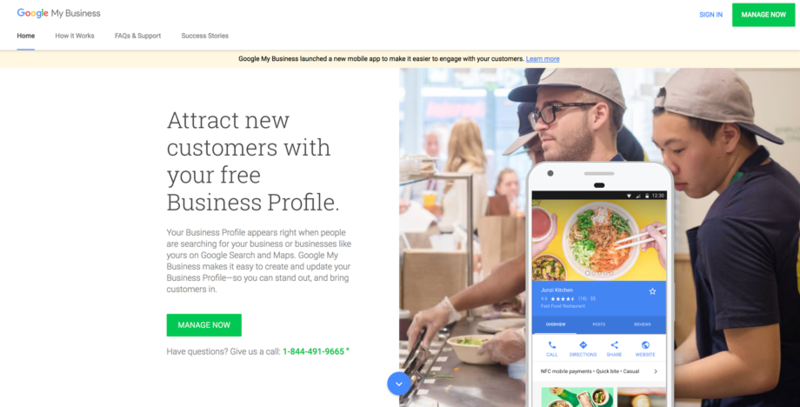 (If you haven’t set up your Google My Business page, read this.) Make sure to pay attention to those smaller, industry-specific sites like Zocdoc, Martindale-Hubbell, and Avvo. These niche sites have smaller audiences, but they are made up of more focused consumers with a stronger intention to purchase. Get more reviews. Given two products with similar ratings, consumers are more likely to buy the product with more reviews. Therefore, more reviews = more sales. Ask via text or email. Sending an email or a text (SMS) is an effective way to help customers review your business. The key to this strategy is to make leaving a review as easy as possible. When asking for reviews via email or text, make sure to take them straight to the review process rather than having to navigate through multiple pages or wade through various third-party sites that might add extra friction. Also make sure you test the ratio between the time of the service, the time you send the campaign, and the number of reviews you receive. An easy place to start and common best practice is sending out emails or texts 24-48 hours after the service. Ask for reviews on your website or social media sites. The easier you can make it for people to review you, the more reviews you’ll get. For your website, clearly post direct links to the review sites you value in multiple places. Most third-party sites offer downloadable “Review us on...” banners that you can use on your website. Monitor reviews from all these sites continuously. Review monitoring of the big sites like Google, Facebook, and Yellowpages.com is a great first step. Next, tackle those industry-specific sites. Not sure which industry-specific sites to you should be monitoring? Here are sites if you are a: lawyer, dentist, realtor, and doctor. Set up alerts on each of these sites, so you know right away when a bad review comes in. Respond to both good and bad reviews promptly and thoughtfully. Now that you are generating reviews and monitoring your reviews, what’s next? Responding to those reviews. All of them. You should respond to good reviews to build a great relationship with your customers who took the time to tell the world that your business is awesome. Additionally, you respond to the bad reviews to address the issue and build customer loyalty. In fact, there’s this thing called the service recovery paradox that occurs when a customer who has an issue with a business thinks more highly of that business after that business has addressed the issue. And that formerly unhappy customer is even more loyal and happy than a customer who has no issues with the business. How can this paradox (along with review management) make you money? If you get a bad review, respond to your customer ASAP. Address their concern and like magic, you have a loyal customer. The way you respond to bad reviews makes a huge impact on how potential customers see you when they are researching businesses online. Let your customers do your marketing for you. Now that you have more reviews, it’s time to gather your favorites. And don’t just use those 5-star reviews. Use the 1-star reviews that you responded to like a pro to show your customers how you address grievances. Consumers love transparency. It helps build trust. 1Find the review you want to share. 3Make sure the correct review displays. 5Copy and paste the URL into your Facebook status and it will be shared. Add those awesome reviews to your business website. To add reviews to your website, don’t just cut and paste them. The reviews wouldn’t seem as legitimate, and the whole point of reviews is to build trust, right? 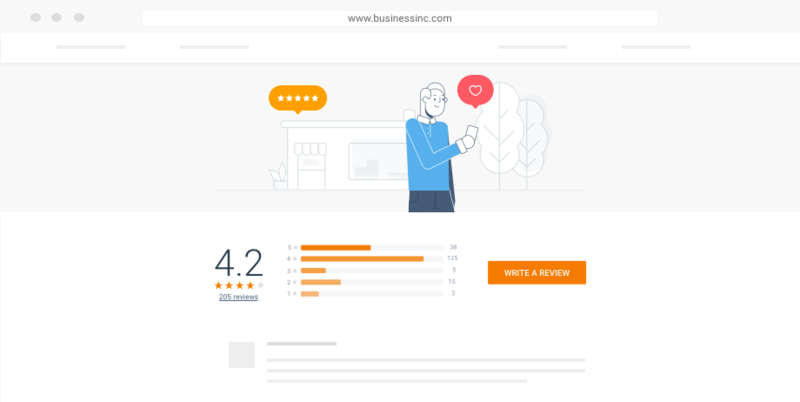 If your business website was created on WordPress, there’s a “Google Reviews Widget” that will display your business reviews in a sidebar widget. There are many other online tools that will help you embed your reviews if your website wasn’t created on WordPress. Use what you learn from these reviews. Your customers are speaking directly to you in these reviews. Are you listening? Show your customers that you are by making changes to improve negative experiences, and replicate positive experiences. Want to go a step further? 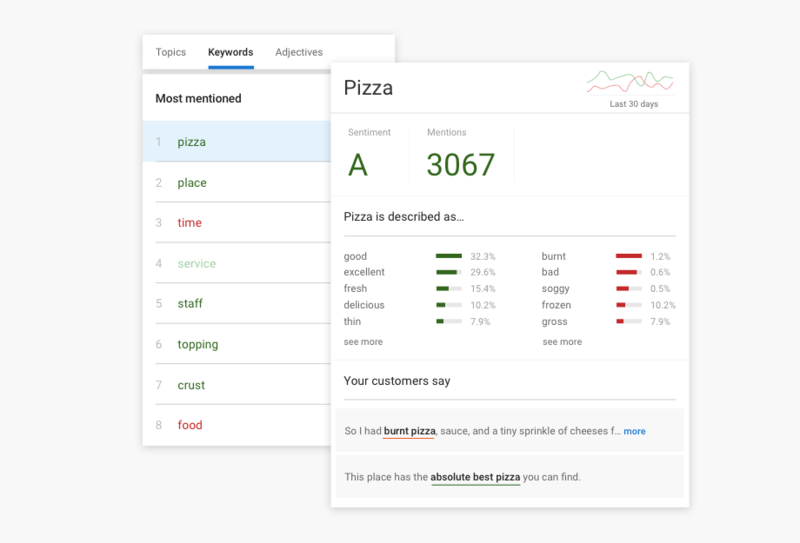 Start monitoring your customers’ reviews. This will help you differentiate your business even more by understanding industry trends. Short on time to do all these steps yourself? No worries. You can always automate. An automated Review Management tool like BirdEye gathers your business reviews every day from 150+ sites. 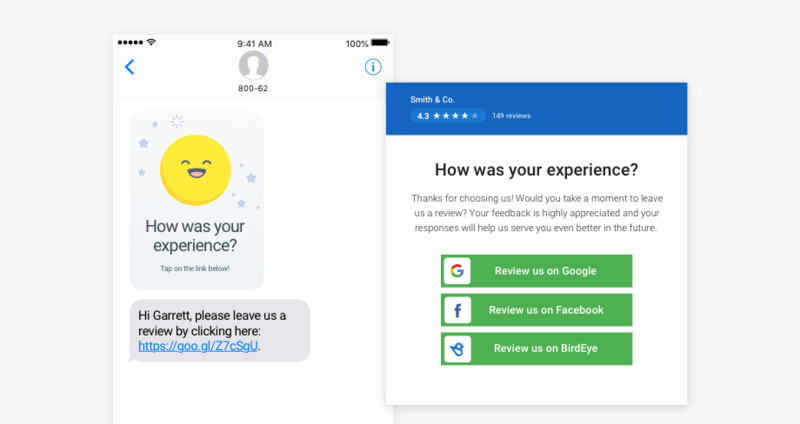 BirdEye aggregates all of your reviews—from Google, to Facebook, to user-generated sites may have never even heard of—into one, easy-to-view dashboard. 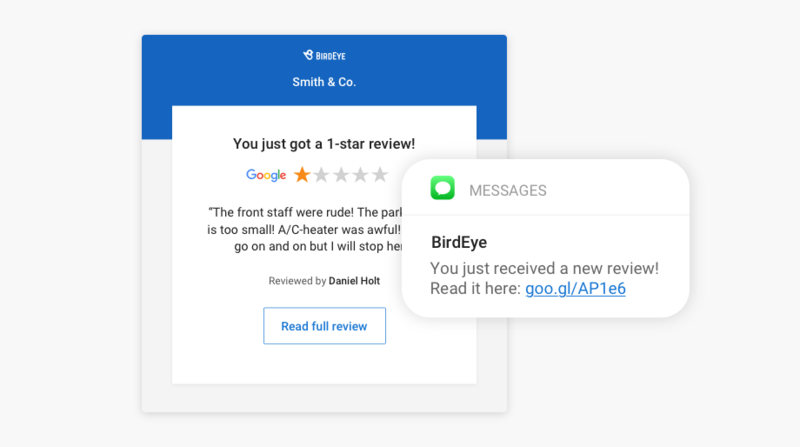 BirdEye lets you set up alerts for every time a new review is posted about your business. 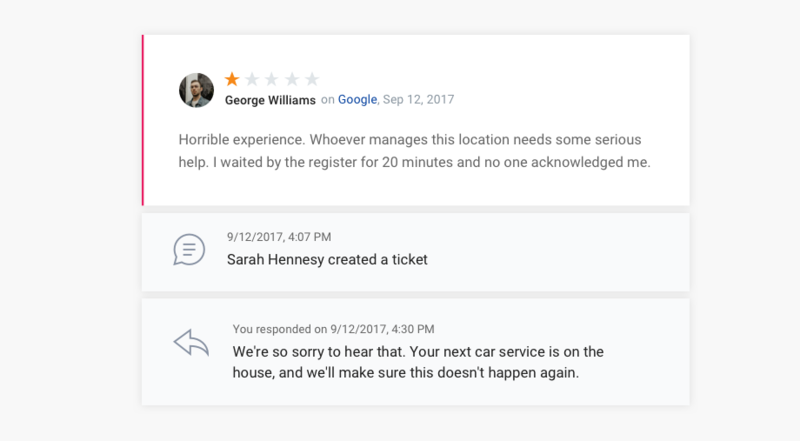 If/when you get an alert for a not-so-stellar review, BirdEye converts bad reviews into service tickets automatically (you have the option to do it manually as well), ensuring your customer’s concern doesn’t go unattended. 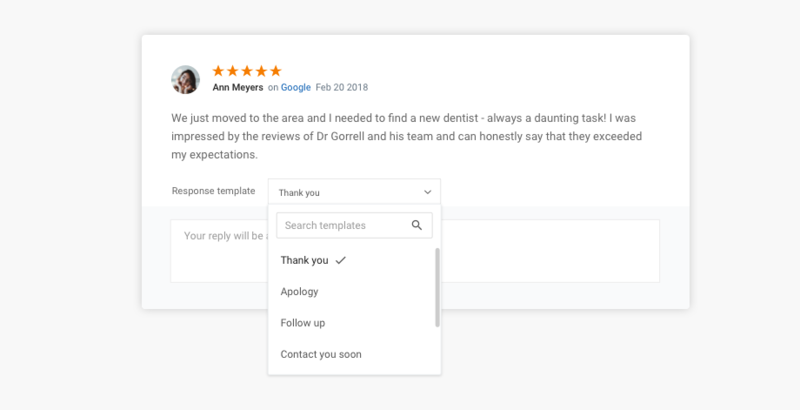 And we have review response templates that let you customize a template for your responses as well as set up automatic review responses. BirdEye also helps with word-of-mouth marketing by automatically posting your favorite reviews on to your social media sites. We also offer a review widget for your website, so current and future customers can see those great reviews each time they visit your site. 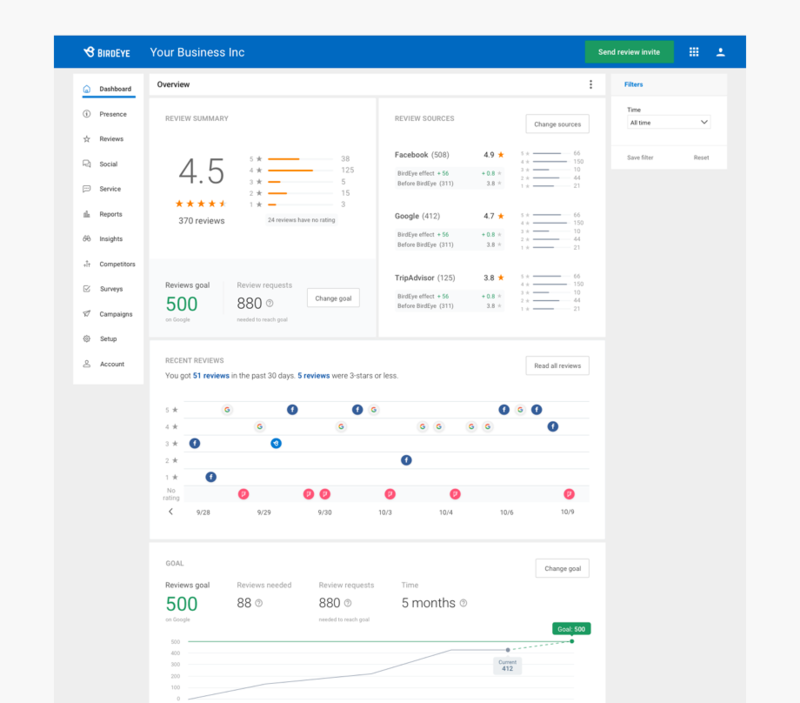 We also have a business insights tool that digs into your customer reviews and feedback to help you discover what's working, what's not working, and where it can be improved. We also have a social monitoring tool that helps understand what your customers are saying about your brand and industry online so that you can spot trends to better your business. 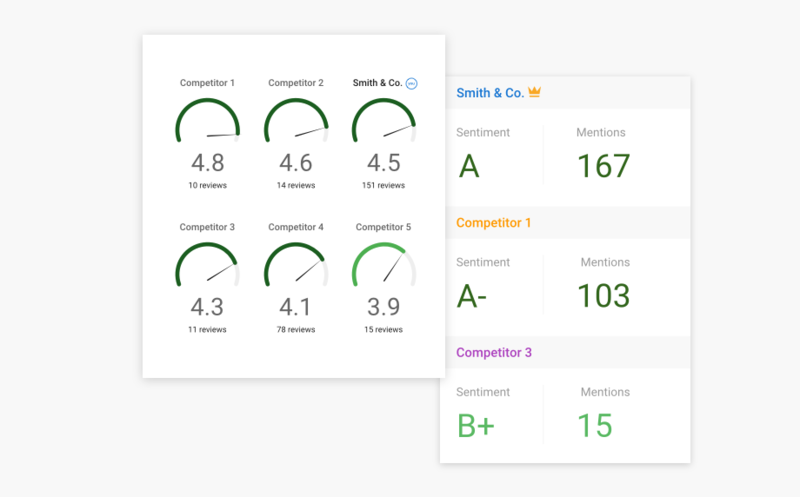 With BirdEye’s competitive benchmarking tool, you get to your competitors' public data from 150+ review sites, 300M websites, forums, blogs, and social channels. This way you can stay ahead of the competition while raking in the revenue. Now that you've got review management all set up for your business, you can finally take that well-earned vacation. BirdEye has got you (and your business) covered. Want to learn more about growing your business with customer reviews? We’ve written this free eBook just for you.